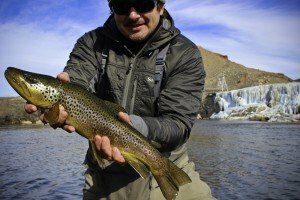 Bighorn River Clean Up: Adiposse Wyoming Council of Trout Unlimited from Cody is hosting a Bighorn River clean up scheduled for February 18, 2018, or February 25th if the weather is bad. Bighorn Ready Mix will be providing a dump truck to help haul all of the garbage that is found in the river. 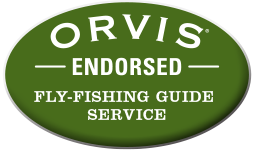 If you are interested in helping out, give us a call and we will be happy to point you in the right direction. The clean up will focus on Wedding of the Waters all the way to Skeleton take-out this year. Wyoming Game & Fish in Lander will also be having a volunteer conservation project at Luckey Pond on February 13, 2018 starting at 8:30 am (meet at the Game & Fish office). Free doughnuts will be provided and volunteers will carpool to Luckey Pond to help remove Russian Olives from the dam and around Luckey Pond. Please contact Betsy Morgan at the Wyoming Game and Fish Department if you are interested in helping: elizabeth.morgan@wyo.gov or 307-335-2645. 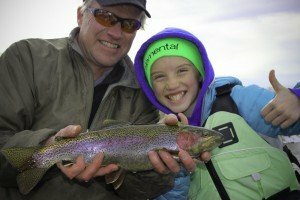 Bighorn River Fishing Report: March Madness. I had an excellent day fishing with Ed in Thermopolis yesterday. You can tell that cabin fever has set in with local anglers because Wedding of the Waters was busy yesterday. The fishing and the weather were great. The morning brought cold winds blowing out of Wind River Canyon, but it wasn’t bad once you got on the river. Fish were keying in on small midges, sow bugs, and annelids. To see more photos from our day check out out our Facebook Photo Album. 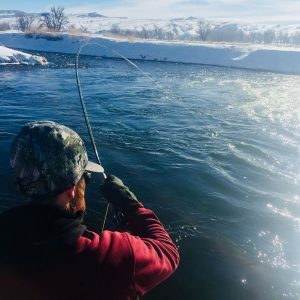 Bighorn River Fly Fishing Winter Report: Cabin fever has set in, great weather report for today equals fly fishing on the Bighorn River in Thermopolis, Wyoming! The river is clear and free of ice from Wedding of the Waters to 8th Street after the big ice jam and arctic weather we experienced a few weeks ago. It was great to get back on the river again with our good friends Dave and Asha. It was all about the kiddos today and we made sure to get the rod in their hands. We had three children under 12 years old and there was nothing but smiles for miles and good memories made. Fish were keying in on midges, and small bugs. We did see a few nice fish rise for midges on top. 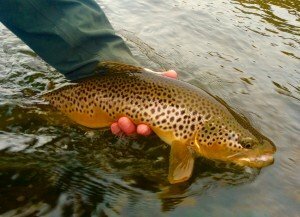 With a little more weather we will be fishing dry flies in the middle of winter. We have boats going out this next week, so keep posted for more reports to come. 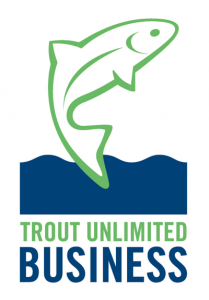 Jump in our boat for our Winter Drift Boat Special on the Bighorn River in Thermopolis for $380 (one or two anglers).